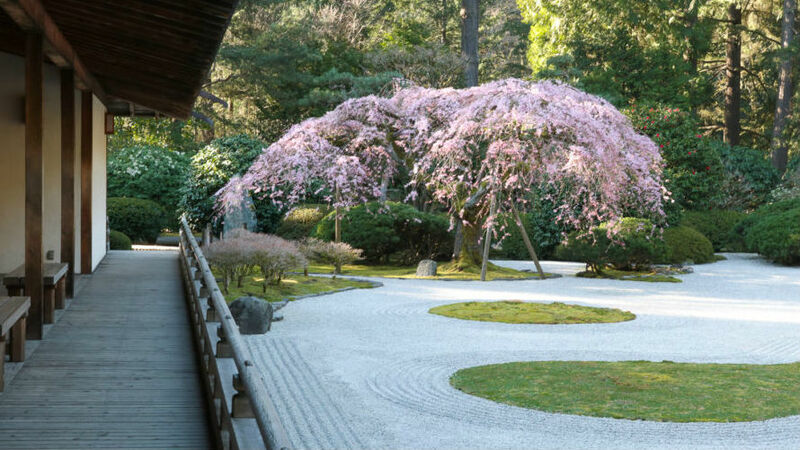 Please join the Institute of Classical Architecture & Art, Northwest Chapter for a visit to the beautiful Portland Japanese Garden. The group will begin with a guided tour focusing on the cherished landscape architecture of the Gardens, and learning about the history and elements of the eight distinct gardens on the grounds. Participants will then have ample time for sketching and exploring the garden individually. Please bring a sketchbook and pencils. Please note that liquid and pigmented media are not allowed within the Portland Japanese Gardens.